Microsoft have now released hotfix (KB980356) to resolve an issues with configuring a scheduled task described as “Incorrect start dates are displayed for the scheduled tasks that are deployed by Group Policy preferences in Windows Server 2008 or in Windows Vista”. 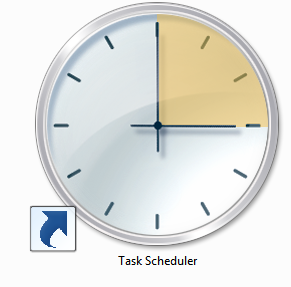 This issues results a problem with the schedule task being configured to run on the wrong date (e.g. a day early) due to the way “the Group Policy preferences engine handles the date incorrectly”. ← Watch my TechEd 2010 Australian Group Policy Preferences Session LIVE!